Thought is like an uncharted nebula, a whole universe that manifests itself through language. We are thinking through words while words are shaping our thought, our ideas, our conception of the world. In March 2016, I made a surprising discovery. While I was observing people interacting with an application, one guy grabbed my attention. He was using the interface in reverse. When he told me he was Israeli I thought the reading direction might explain that, which was indeed the case. But I've also learned that when they are talking about time, the future is behind and the past is in front. Weird! How this can be? This is also true for Arabic or Persian speakers. So, the writing and reading direction influence our representation of time; which is also influenced by our representation of space. From that point, language seemed way more than just a means of communication. It would probably influence our thought processes. And why not even structuring them. It became an obsession and I've been particularly interested in the George Lakoff's theories and Ferdinand de Saussure's work. 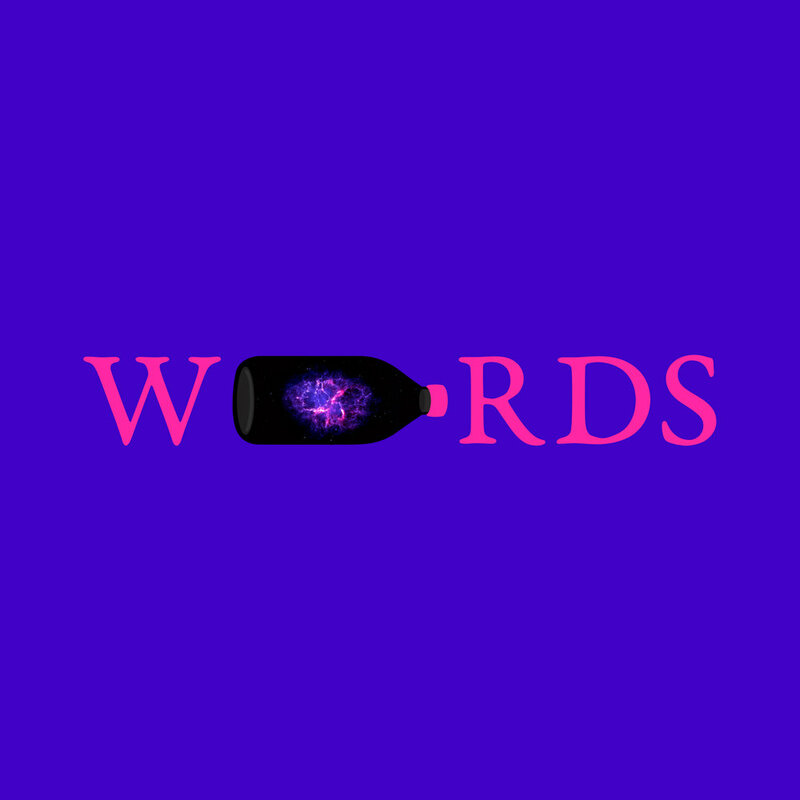 In July 2016, I started aimlessly a project called "Words". Words that would communicate visually their direct meaning. Then, I realized they could communicate even more. I began to make connections between the word, an associated image and its title. It created meditative associations, like metaphors do. Words cease to cristallize thought and access to a multidimensional level. Each image or content on that website has been registered and is legally protected. Ignore the existence of Copyright Law at your own peril.